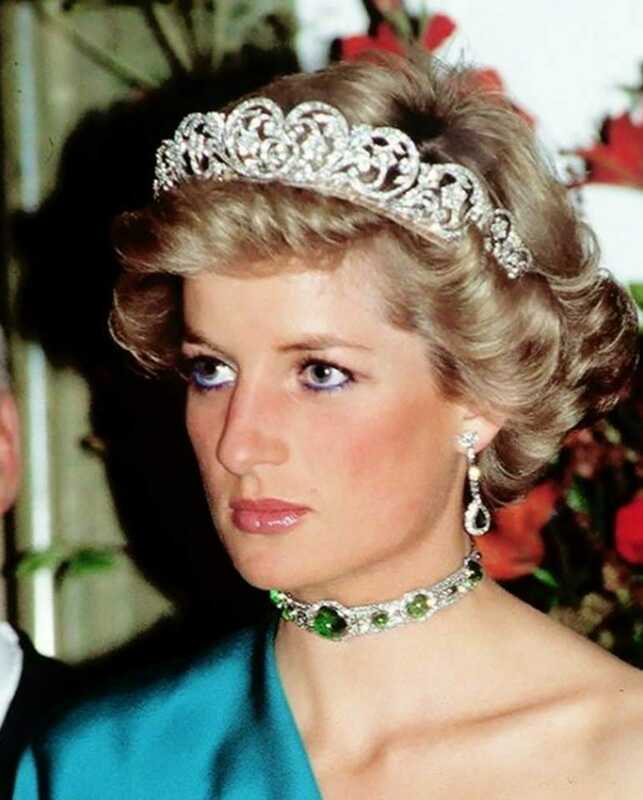 Princess Diana was arguably the most famous woman in the world when she died at just 36 years old. Her tragic passing left many people grieving and she is still fondly remembered today. 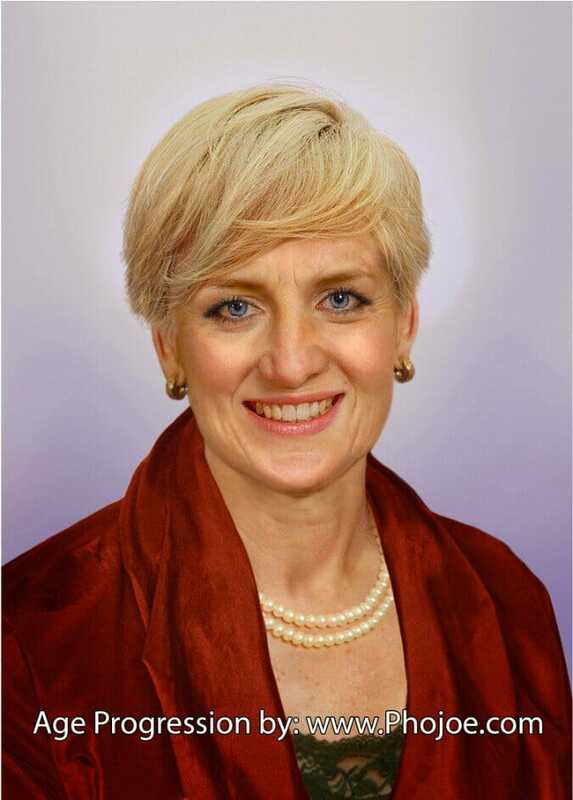 Many people have surely asked the question: What would Diana look like and be doing if she were alive today? Now, thanks to new computer technology, we can answer at least part of that question. 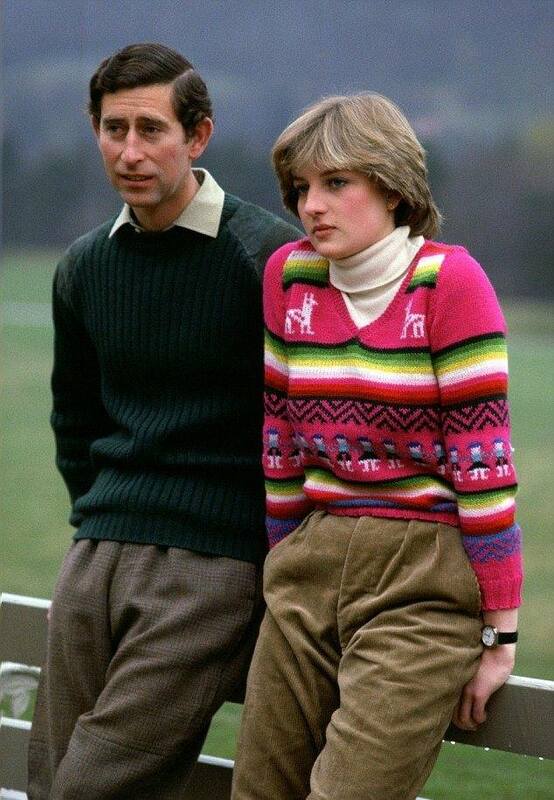 Princess Diana became a world celebrity when she started dating Prince Charles. 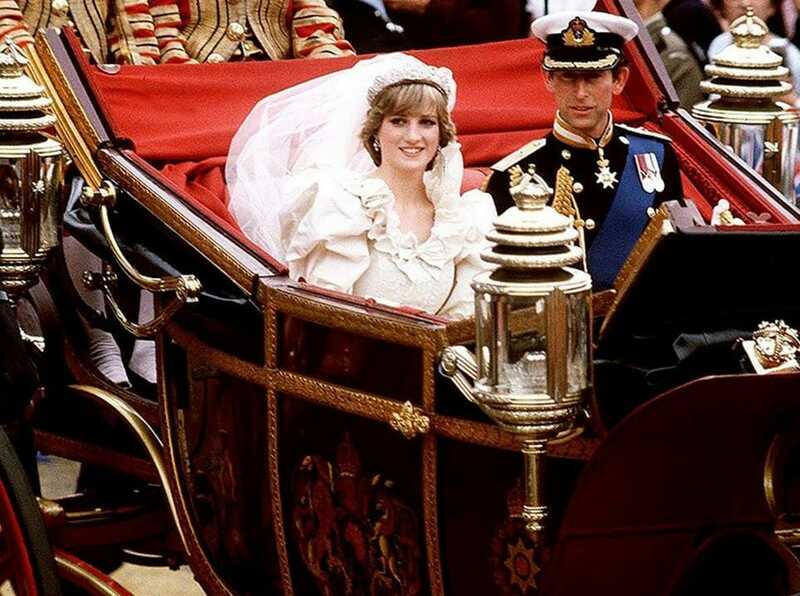 At just 20 years old, Diana became Princess of Wales when she married Prince Charles on July 29th, 1981. She was soon loved by the British people, thanks to her down-to-Earth ways and her strong humanitarian commitment. Diana was also a breath of fresh air in a very stiff and traditional British royal family. Although Diana married into the royal family, she actually had royal blood. Diana was a descendant of several English rulers such as Charles I, Charles II and Jacob II. Her wedding to Prince Charles was a global event. Her stunning wedding dress, made of ivory silk and decorated with 10,000 pearls, fascinated the whole world. 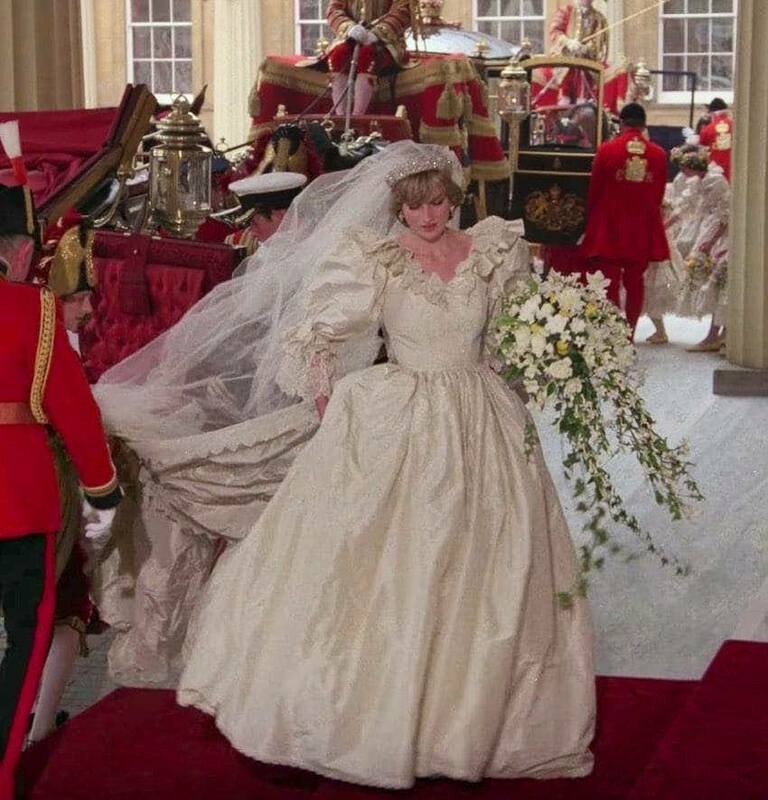 Diana played an active role in designing the dress, and eventually chose British woven silk and an almost eight meter long dramatic veil. The wedding itself was seen by 750 million people around the world, making it a record-breaking event at the time. Diana threw herself into charity work, which was an expected part of her public role as a princess. But Diana also came to develop an interest in areas that were not traditionally considered suitable for royalty. Among other things, she fought for the rights of HIV and AIDS patients. Diana did alot to break the stigma around HIV and AIDS. “HIV does not make people dangerous to know, so you can shake their hands and give them a hug. 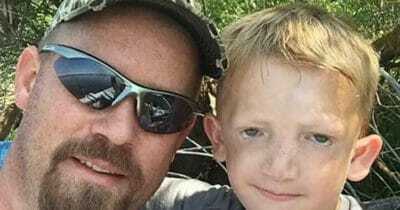 Heaven knows they need it,” the princess said. 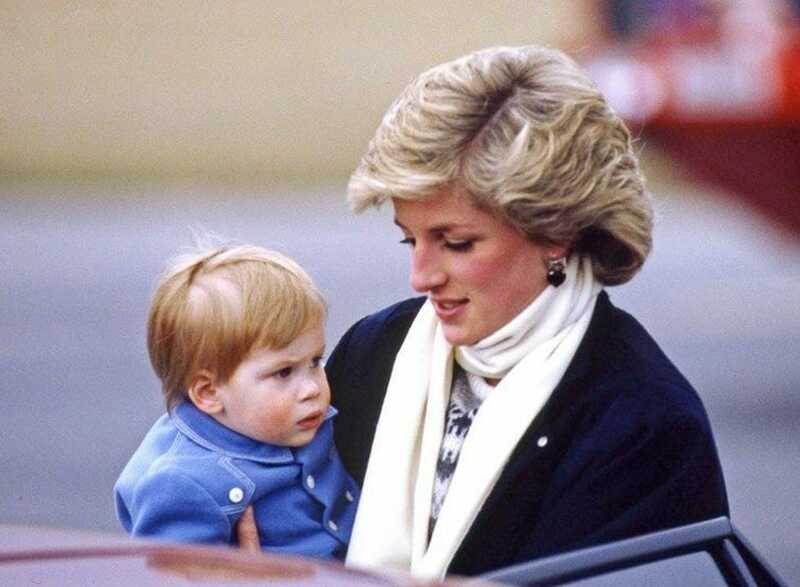 But above all, Diana was a loving and good mother. 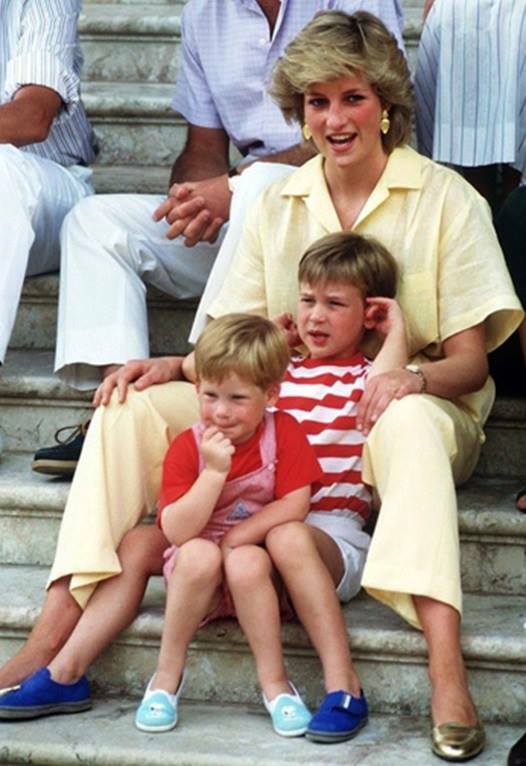 She always spent as much time as possible with her boys, Prince William and Prince Harry. Even today, 20 years after her death, the princes often talk about how much Diana inspires them as they go through life. As a mother, Diana allowed very little interference from the rest of the family when it came to the boys. She chose their names herself, opposed the family tradition of circumcising boys and dismissed a nanny who the Queen had appointed but who Diana didn’t trust. Diana also chose which schools William and Harry attended. Wife. Mom. Princess. She was an idol for many people around the world. Now it’s been 20 years since Diana lost her life in a car crash in Paris. The shocking news devastated the whole world, and millions mourned her tragic passing. 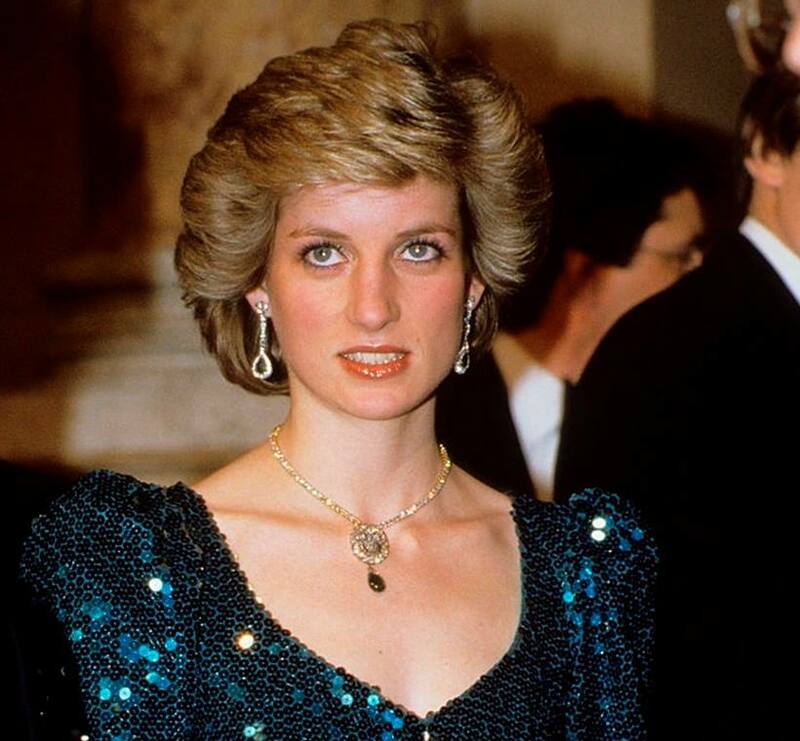 Princess Diana was an icon for the British, and the shock of her death triggered a wave of grief and sorrow in the country. Much of that anger was directed at the press, who had continued to take photos of the car accident even when the princess and her fellow passengers were severely injured in the car wreck. 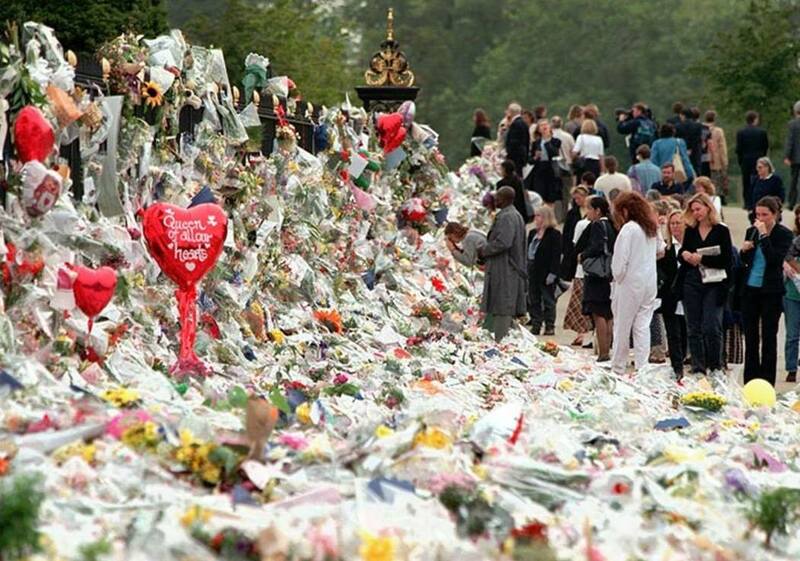 But love still overcame hate – after Diana’s death, a wall of flowers were left outside of Buckingham Palace, and also at Diana’s official residence, Kensington Palace in London. It’s hard not to wonder how Diana would have been and looked if she was still alive. On July 1, 2018, she would have been 58 years old, and I’m sure she would still inspire us and fight for human rights. 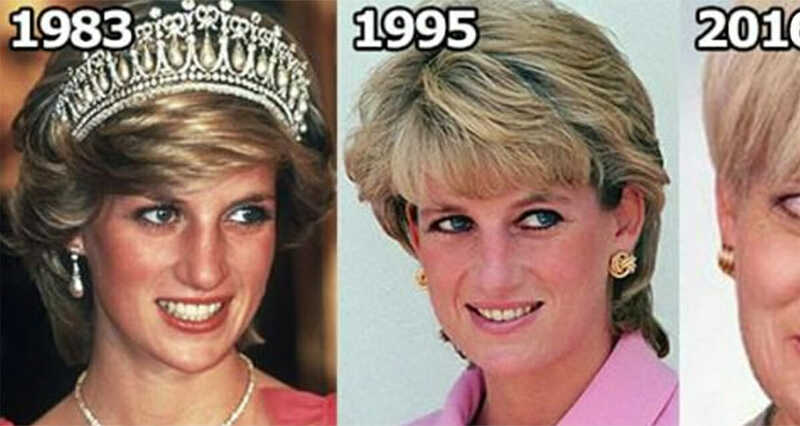 However, using computer-aided technology that shows the process of aging, we can get an insight into how Princess Diana might have looked today. What do you think? Does this look like Diana nearly two decades later? 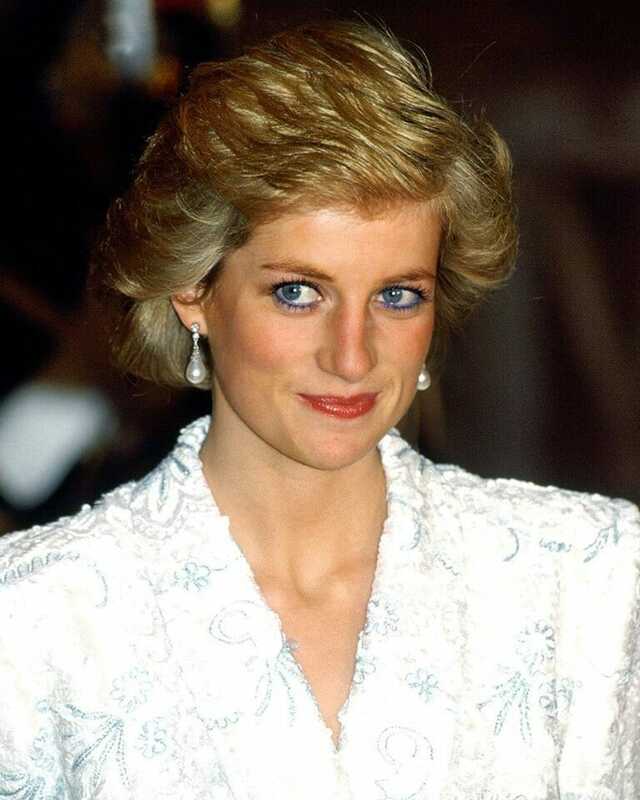 Princess Diana – always missed, never forgotten! Like and share this article on Facebook if you also remember Diana and want to keep the memory of this strong and gifted woman alive!